In July 1946, Dorothy joined Rover’s service department at the Lode Lane factory when she was just 15 years old. In June of this year, she attended Land Rover’s 70th celebration event in Solihull, UK and brought along a photo album showcasing her time working at the plant. 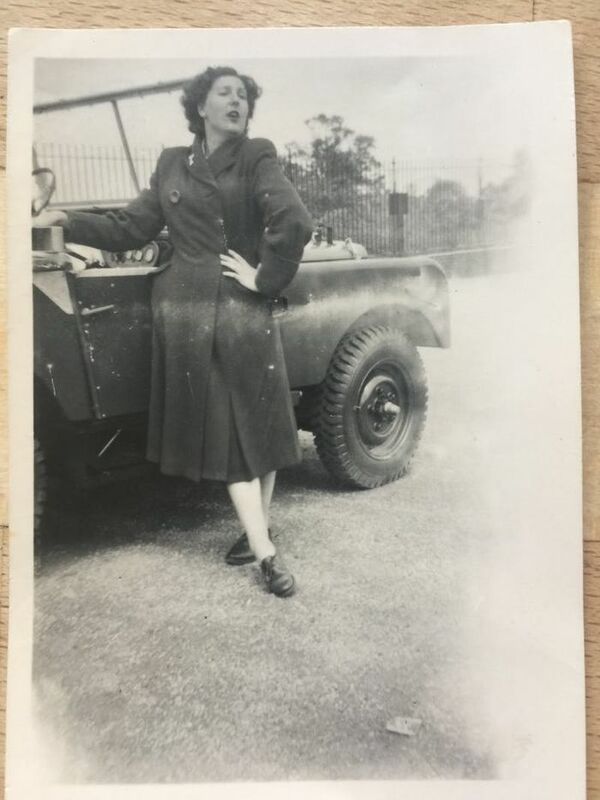 One particular photograph showed Dorothy posing with the sixteenth Land Rover that rolled off the production line dubbed as ‘number 16’. 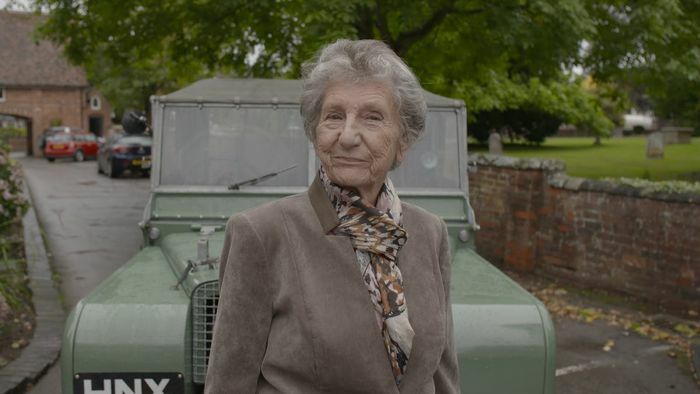 Mike Bishop, Land Rover’s Classic’s Reborn Engineering Specialist and heritage expert noticed that Dorothy’s old photo was in fact a car that he owned. It was then decided that Land Rover would create a beautiful experience for Dorothy that she’ll remember forever. 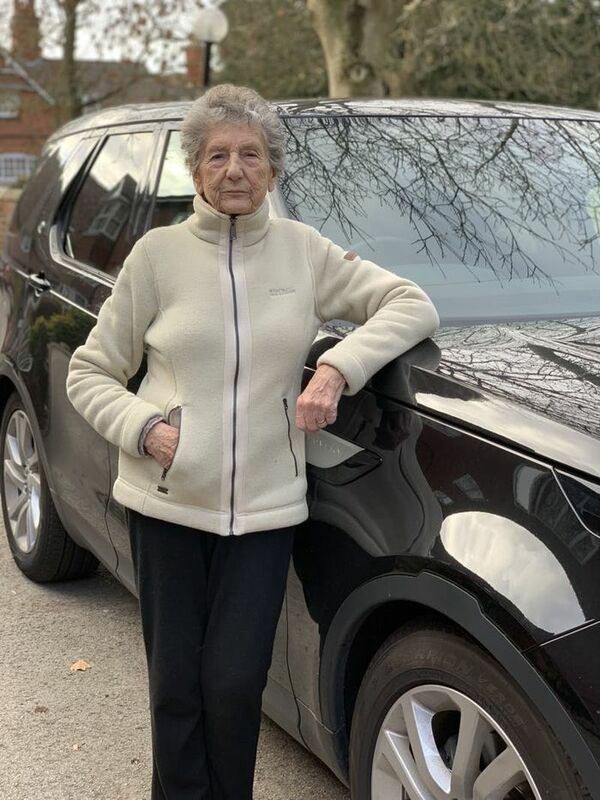 Not only did she get meet ‘number 16’ again, she was taken off-road in this car and given a factory tour of today’s Land Rover so that she could see how much has changed in 70 years. 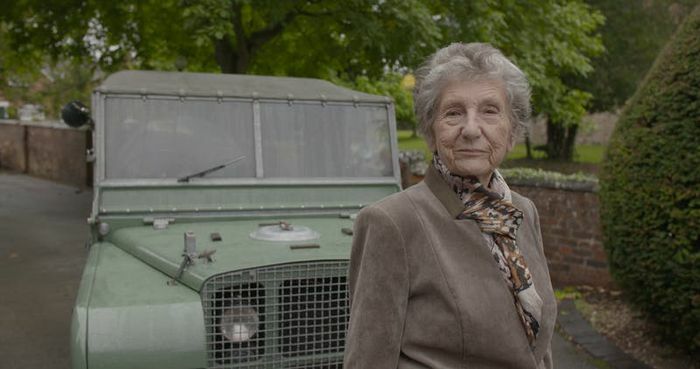 In secrecy, Land Rover then set about to work with Dorothy’s daughter to reunite her with the exact car that she was photographed posing with some 70 years ago. This beautiful moment was captured on video and beautifully marked the end of Land Rover’s 70th anniversary year. Dorothy said: “I couldn’t believe the reaction to my pictures at the Festival in Solihull. I had no idea this one conversation would take me on a journey down memory lane and on the wonderful off-road track at Solihull. Dorothy, her family and her friends were shown a preview of the reunion at her retirement home to complete the surprise.